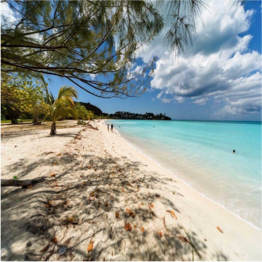 Antigua is said to have 365 beaches, one for every day of the year, and so the question of which beach, on which day is the best choice! 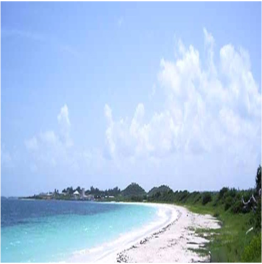 Exploring on your own the Islands incredible beaches is the best way to sample as many as you like. 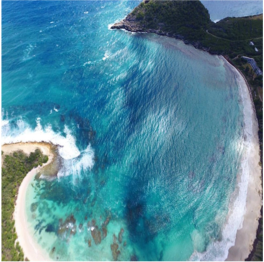 While locals are reluctant to share their personal favourites, all beaches are open to the public so with a map and a companion- you can enjoy finding your own beach paradise. 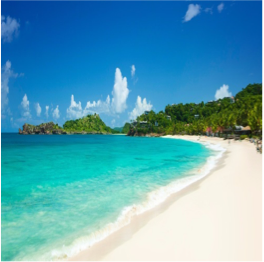 click here to download everything about Antigua & Barbuda!